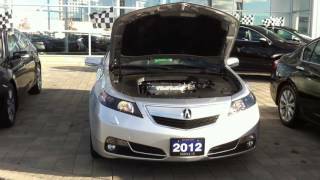 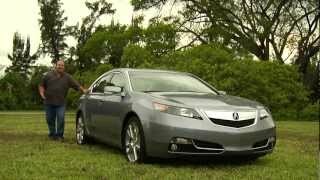 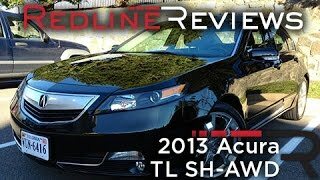 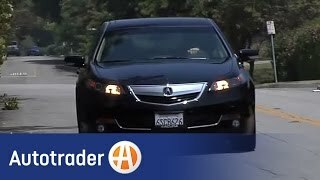 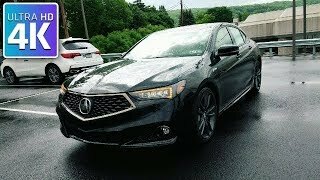 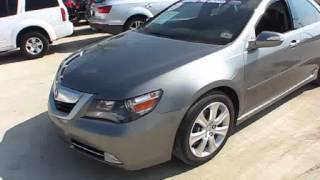 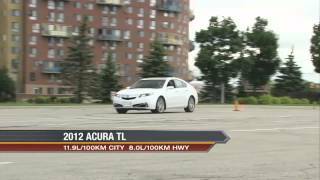 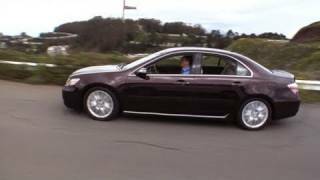 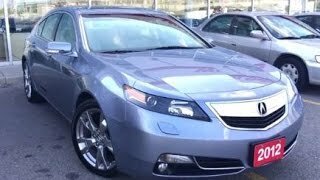 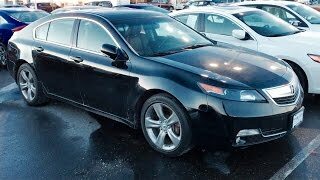 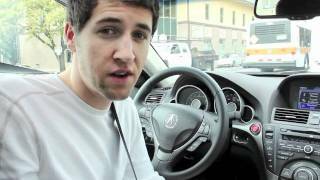 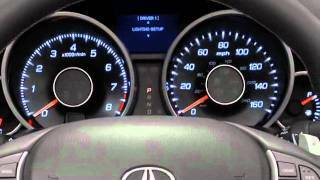 In this review, we get a very exclusive up close and personal encounter with the newly refined 2012 Acura TL, with both Acura's Super Handling AWD, and the available Advance Package. 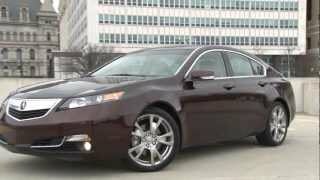 This vehicle was kindly provided to me, courtesy of our good friends at MacChurchill Acura in Fort Worth, TX (www.macchurchill.com) for me to review. 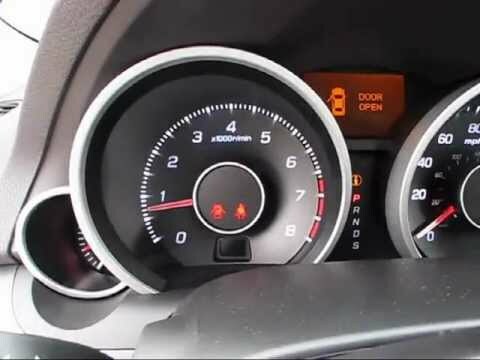 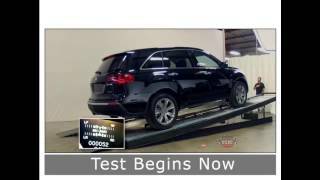 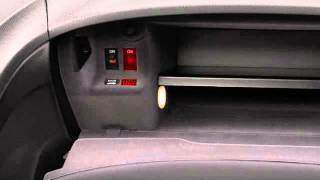 This review is designed to provide accurate vehicle information to both enthusiasts and potential consumers alike.